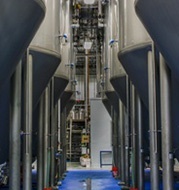 The Paul Mueller Company has been building beer fermentation vessels for over 50 years for breweries of all sizes. 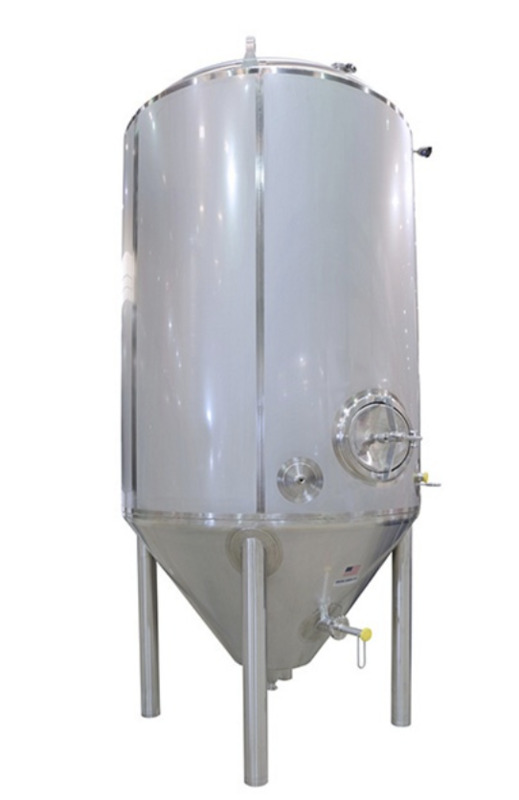 Our customers’ needs have given us many opportunities to innovate and build thousands of custom fermentation vessels in a wide range of shapes and sizes. Your unique needs may call for indoor or outdoor fermenters, leg mounted, roof mounted or skirt mounted. Unique cellar challenges are our specialty. 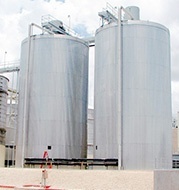 We have shop-built and custom designed tanks up to 1,800 BBLs and have the capacity to go even bigger. Tanks that are too large to be shipped can be built at your site by Mueller Field Operations, Inc.
Mueller also offers a line of standard fermenters combining the best features from our custom designs with our hallmark quality craftsmanship. 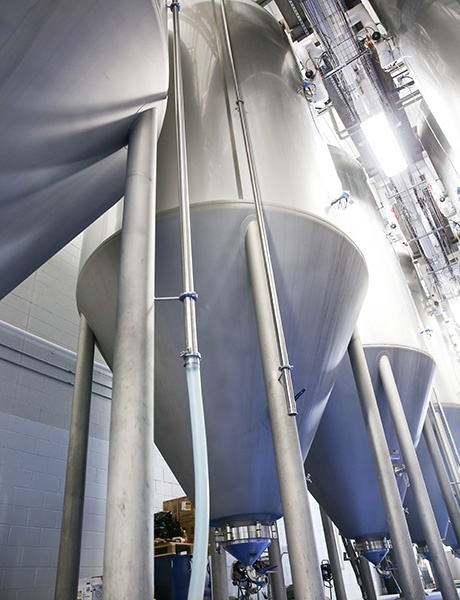 Our standard line tanks range from 15 BBLs to 120 BBLs in size.